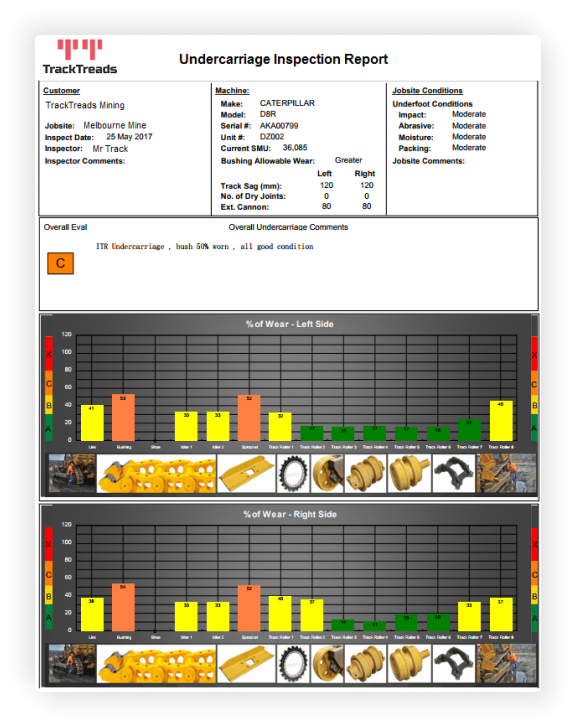 TrackTreads is a complete software solution for managing a machines undercarriage. It provides a repository of your undercarriage inspection data, an inventory management system to ensure you are always ready when replacements are due, a scheduling system to ensure your machines are inspected when due, enables you to analyse component life performance and compare various makes, a full help centre with training material and videos for using both the software and general undercarriage advice, and so much more! 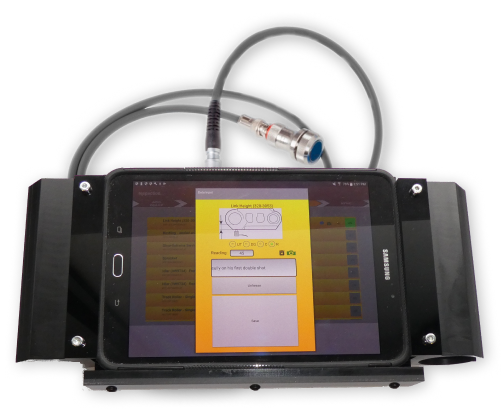 Measurements are taken on each undercarriage component using our user friendly state of the art mobile application connected to an Ultrasonic tool. The data is used to calculate percentage worn and record images and observations. Inspections can be done offline and then synced with the cloud. The system includes all makes and models of machines with wear limits set to OEM method of calculation and values. Inspection kits are available for measuring standard tracked machines and special tool sets for Mining Shovels. Purchase the whole kit or the parts you need. 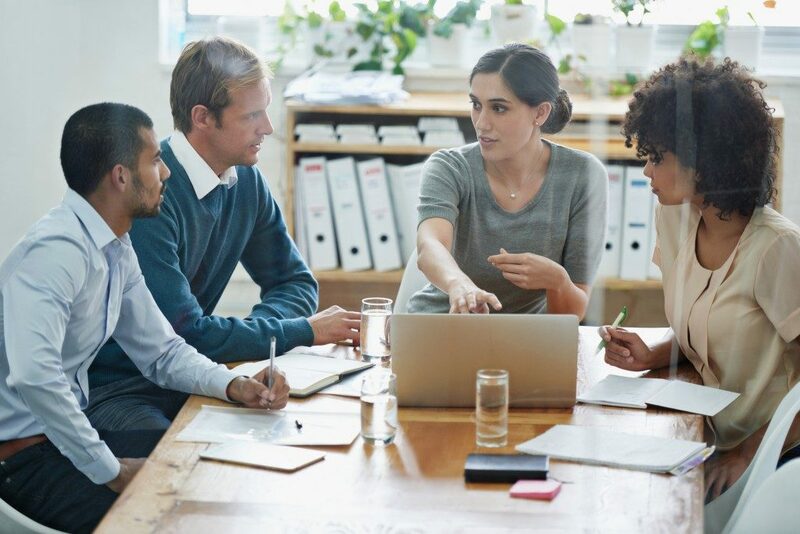 TrackTreads operates in the cloud so all your data is accessible by you and your team anywhere you have an internet connection. No software installations are required, all you need is a browser! The Dashboard gives you a view of your fleet health at a glance. Drill to machine details, create your own viewing preferences and perform actions. Our system can be used by your team to record all repairs or replacements along with costs. This can be viewed at any time in a full history log along with a running total of cost per hour and component performance. After review by the Undercarriage Experts, a PDF report is automatically issued which can be reviewed by all users. Historical reports can also be viewed online at any time. All inspections can be viewed along with images and comments. Recommended corrective actions can be viewed and where necessary, the data can be exported to Excel or your ERP system for work order creation. On the cloud, Undercarriage specialists can review the inspection data and calculations before creating scenarios with repair or replacement tasks by undercarriage component which will enable the maximum life to be achieved from the entire undercarriage system. This includes proposed costs for calculation of overall cost per hour. The system will automatically calculate when the next inspections are due along with events that need to be completed. This can be viewed on the daily planner. Based on the machines in your territory and their usage, you can use inventory forecasting to avoid redundant stocks and reduce emergency delivery costs. Based on machine usage, current component condition and consumption rate, the system creates a dynamic forecast of future forecast usage so that customers have a budget by month for the next 12 to 24 months ahead. All your chains can be registered whether in inventory or on a machine. The system will track the life from cradle to grave with the ability to view all repairs and costs with overall cost per hour, inspections with condition and calculated projected life, and all locations or machines this chain has been on. Using all your data, the system aggregates the data to enable you to monitor the average life performance in a given environment along with the cost per hour performance. Powerful data for future contract quoting as well as cost per hour performance. We can provide full training either in person or over the phone for you and your team on how to use the TrackTreads system, the mobile inspection app and anything else you might need. A help centre is provided with information on everything you and your team needs. 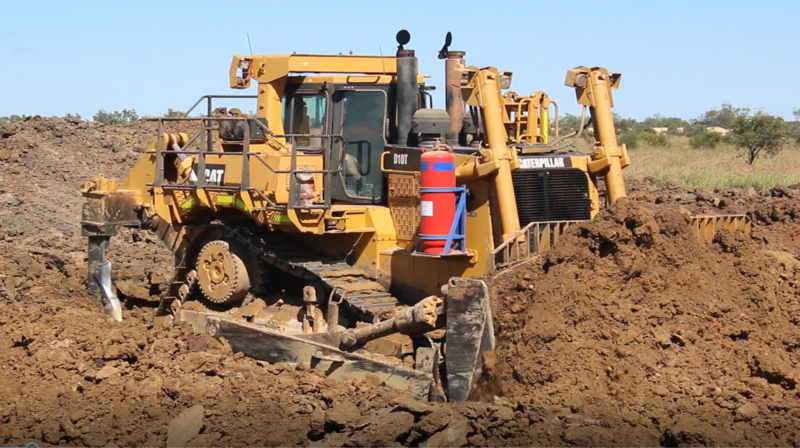 Videos on how to measure and perform inspections on your undercarriage, instructions on how to use the TrackTreads system, and even a Q&A forum supported by TrackTreads with additional help content. The TrackTreads software is backed by an incredible in house customer support team with 8:30am – 5:30pm in office support. We also provide 24/7 emergency call support for out of office emergencies that are crucial to your business. TrackTreads can provide onsite consulting services to assist you to develop your in-house Undercarriage Management skills. Call us for a quote today. Are you interested in trying TrackTreads out? Or do you just want more information? Give us a call!